The 20 Best Hotels in Lisbon. Selected by Escapio. © Hotel do ChiadoThe history and culture in Lisbon are just a few of the many things that bring people to Lisbon. This coastal Portuguese city is among the oldest cities in the world, and boasts impressive architecture ranging from Romanesque to Post-Modern, as well as exciting art, fashion, and music industries. This, coupled with sandy beaches and other outdoor recreation opportunities, brings tourists from around the world to Lisbon. 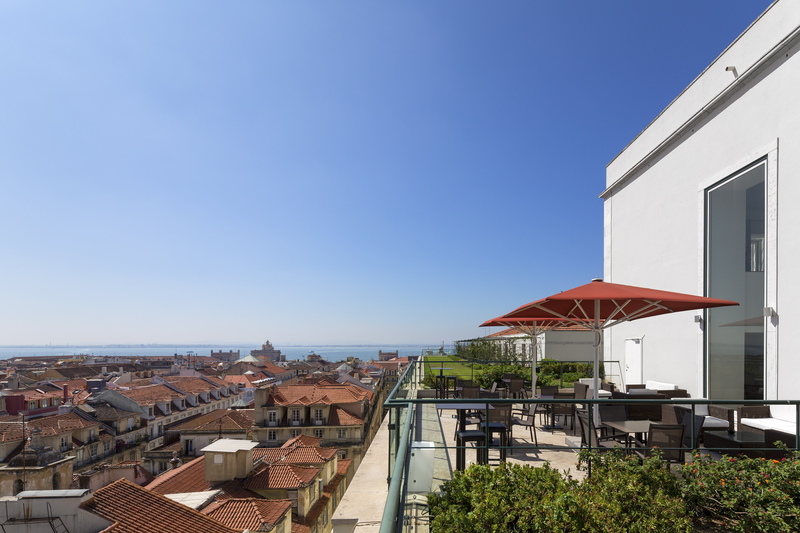 Lisbon hotels put you close to all that the city offers, and are located along the gorgeous coastline and throughout the vibrant heart of the city.